L'Occitane Aromachologie Range / Gee Whiskers! I have been VERY spoilt recently with some really great press drops. I always get incredibly excited when receiving products from L'Occitane to test out. A few weeks ago I was sent a parcel of products from the extended Aromachologie range. 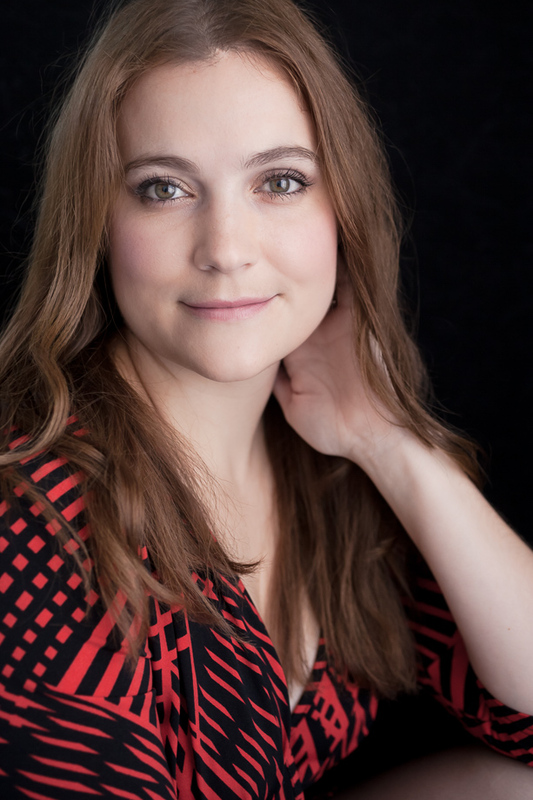 Overall I have really loved using these products. They definitely are products that work not only on your body but also on your senses. 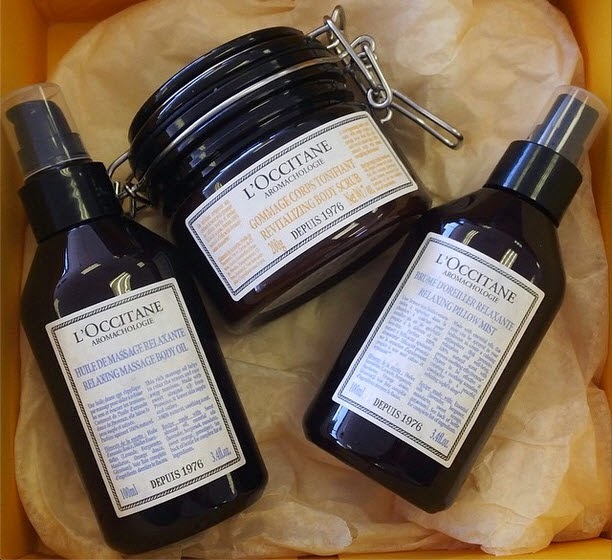 Visit the L'Occitane website to learn more about the range and to purchase products. Rosemary was first distilled by our founder, Olivier Baussan, in 1976. Indeed, essential oils are at the heart of the Aromachologie collection. Our new Relaxing and Revitalizing body car rituals contain Mediterranean essentials oils featuring 100% natural scents which help to soothe or to revitalize.Our hair care ranges each contain a different blend of five essential oils adapted to various concerns from repairing to volumizing. inada massage chair I'll be excited to get more detailed of your posts. Keep writing! This is a great competition and preferably I could be present at another one really.